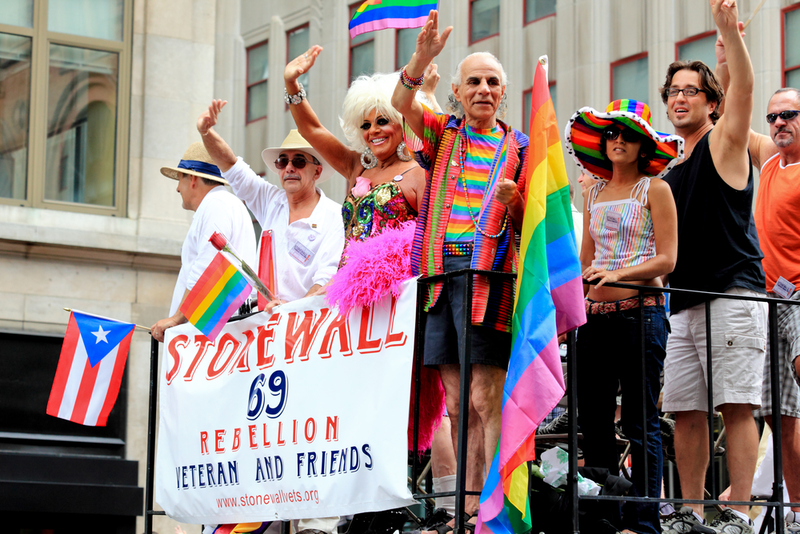 Rainbow flags are everywhere in New York, and we all know what that means: NYC Pride is here. This is the time to celebrate diversity and love while paying tribute to the beginning of the Gay Rights movement in 1969. 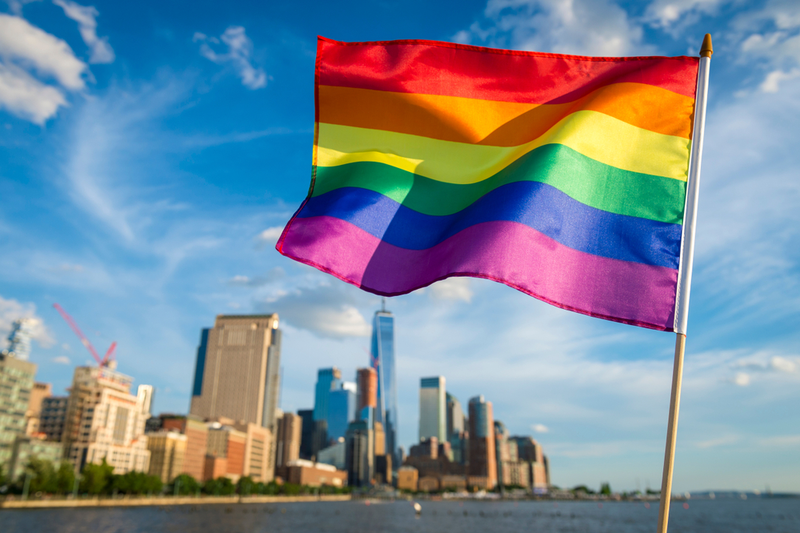 The New Yorker Hotel is proud (no pun intended) to join in ending discrimination and celebrating inclusion, so we have a NYC Pride 2018 offer with exclusive rates from June 22 to June 30, 2018. 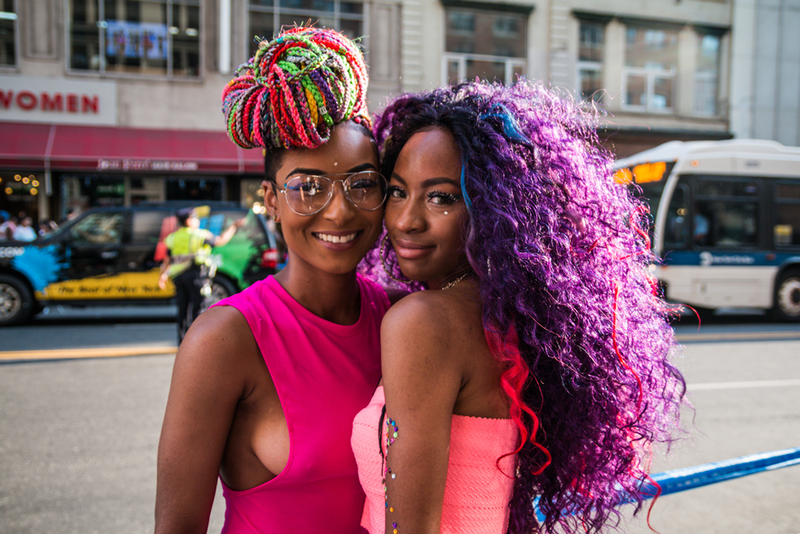 Now that you’re all set with your room at the iconic New Yorker Hotel, bring your rainbow flag, lots of energy and head out to these Pride weekend events. June 22 from 5pm to 7pm at Stonewall National Monument. In 1969, after the Stonewall Riots, the first Gay Power rally took place at Washington Square Park. This year, the LGBTQIA+ community is taking it back to the streets to re-imagine the historic rally and raise their voices in favour of human rights. June 23 from 2pm to 10pm at Hudson Terrace. Party at an exclusive rooftop venue in NYC! Dance to tunes from DJs Boris, Dani Toro, & J Warren, explore Hudson Terrace’s three amazing levels. Get ready for some great Instagrammable moments. June 23 from 5pm to midnight at The D.L. This women-oriented event celebrates the female body through immersive and fun experiences. We guarantee that this will be a night to remember. The Hammerstein will become a vibrant nightclub featuring a concert and theatrical production unlike anything you’ve seen before. Needless to say that The New Yorker Hotel is right next to The Hammerstein! You cannot miss this massive concert with stunning views of Hudson River. The lineup includes: Tove Lo, Lizzo, DJ Simon Dunmore, DJ Grind and Kylie Minogue. Get your tickets soon because it sells out fast! June 24, start at noon at 7th Avenue and 16th Street. Viewing is free and open to all. People have been marching in pro of gay rights since 1970, and each year the march becomes bigger and better. See for yourself, but arrive early to get a good spot. June 24 from 11am to 6pm at University Place between 13th Street & Waverly Place. Finish the weekend with a day of live music, food, eccentric costumes and interesting vendors. This festival brings together an incredibly diverse and fun community. The clock is ticking! 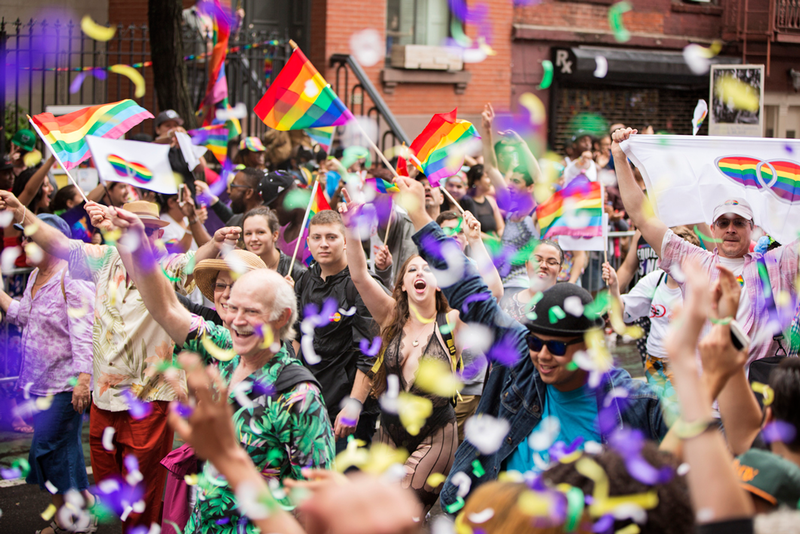 Start planning your Pride weekend getaway at The New Yorker Hotel today and don’t miss out on any of these events.